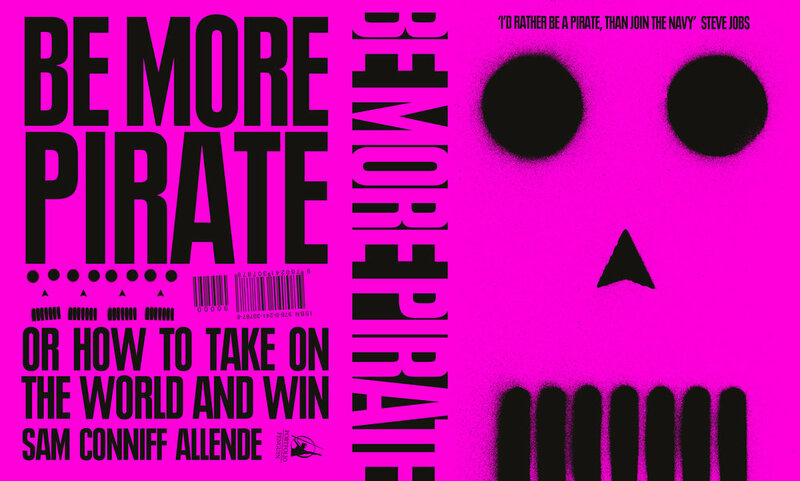 "Be More Pirate - Or How to Take on the World and Win"
Sam co-founded Livity in 2001 as an 'experiment' in ethical marketing that grew into an international 'youth-led creative network' with 100 staff in two continents empowering young people to change their world, winning Agency of the Year, Social Enterprise of The Year and the Queen’s Award. Sam's clients include Google, YouTube, PlayStation, Facebook, Red Bull, Channel 4, Unilever & NSPCC. After raising £1.5m investment in 2016 to evolve Livity, Sam began his succession bringing in a new CEO and leadership team. Sam's career began in 1998 when he launched Bafta & Cannes Grand Prix winning Don't Panic. In 2000 Sam set up LiveMagUK, a non-profit youth zine that over a decade became a 'transformation engine' for over 20,000 young people.